Many of the world's most ardent music lovers believe that the 33 1/3 RPM Long Playing vinyl record remains the most musically communicative playback medium. 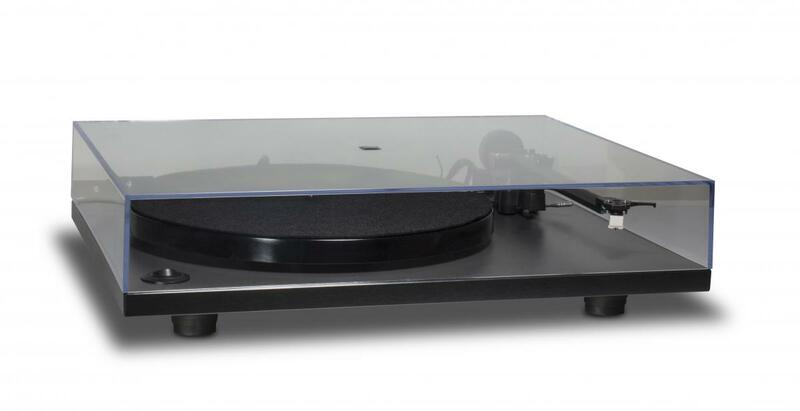 NAD has a long history of producing some of the best value-for-money turntables and phono stages. The PP 2i is a legendary budget phono preamp, while the PP 4 takes the superb performance of the PP 2i and adds a simple way to convert your LPs into CDs using your computer and the internet to automate the 'CD mastering' process.